Eight years ago, Elena Rodriquez, was kidnapped by the organization, her memories wiped and trained to be a killer. Now, as her memories start to return, she realizes that the organization has been lying to her for the last eight years. They've taken her family, her life, her freedom, and she vows to make them pay for all they have taken from her. On the run from the very men who once trained her, who now want to kill her, Elena finds herself in a world she no longer recognizes. 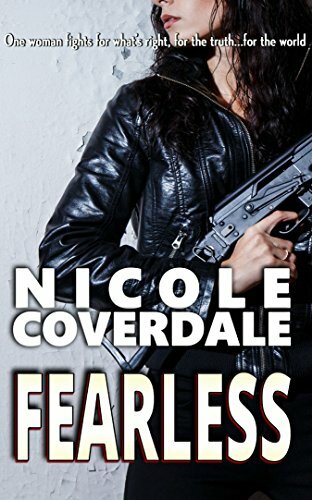 Dodging bullets, and fighting for her life, she has no one to trust except, Kieran Jackson. A man of mystery, who both frightens and intrigues her. Together they make it their mission to take down the organization before it's too late.